Finding the right web host is never an easy task – especially if you want to find one with a high-level of WordPress knowledge. 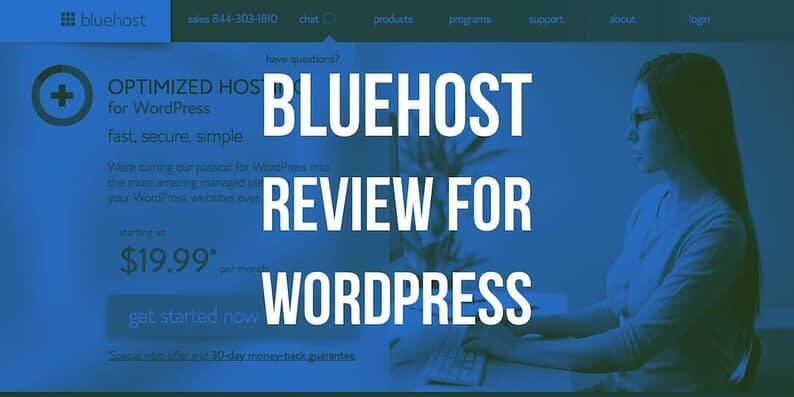 With that in mind, we’re here to help you make a decision on one of the popular solutions, with an in-depth Bluehost managed WordPress hosting review. There’s plenty that a dedicated WordPress host can offer you compared to a more general purpose solution. 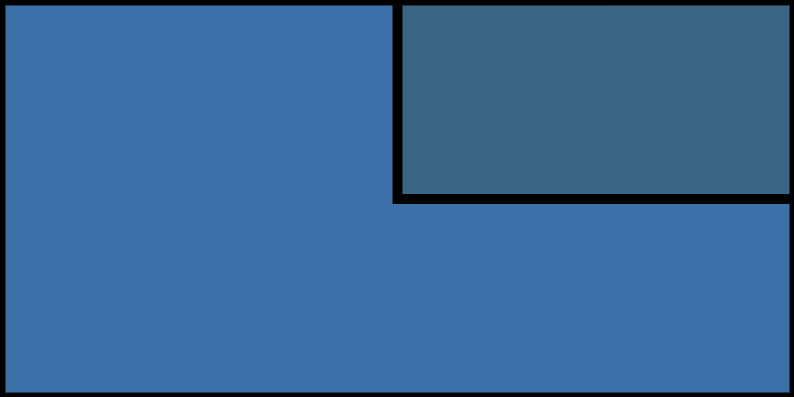 Much like SiteGround (the subject of our previous review), Bluehost is used by so many people that its functionality warrants a closer inspection. In this review, we’ve picked the Bluehost offering apart – outlining its specific features, support, and performance – before giving you our opinion on whether its plans offer good value for money. ManageWP integration: Bluehost offers native support for ManageWP, starting at five websites on their basic plan. WordPress custom control panel: A dashboard designed with WordPress users in mind. Considering some plans are marketed towards WordPress power users, we expected a bit more from Bluehost in terms of specific features. Let’s check out how the host fares in other areas. 24/7 support via live chat and phone. We decided to go a little deeper and test out their live chat service. We spoke to two of Bluehost’s specialists and asked them a few WordPress-specific questions. Virtual Private Server (VPS): Every site hosted on a WordPress-specific package gets their own VPS. This means they don’t have to share resources with other users – a big plus point for speed and security. NGINX: A leaner alternative to the Apache server, which is known for its resource efficiency. Kernel-based Virtual Machine (KVM) hypervisor: This is a virtualization technology that isolates specific hardware resources so other users won’t affect your performance. Data center locations also impact the performance of a web host considerably – having a low number of locations can result in overcrowding and long page loading times. Unfortunately, Bluehost doesn’t share the locations of their data centers with customers. However, there are a couple of tools we can use to test its speed regardless. Considering the site in question is bare-bones – and given that 47% of users expect sites to load in two seconds or less – these results were worrying. It stands to reason that more complex sites will load even slower, which means Bluehost users could face high bounce rates through no fault of their own. Minimum response time: 1.22 seconds. Maximum response time: 2.03 seconds. 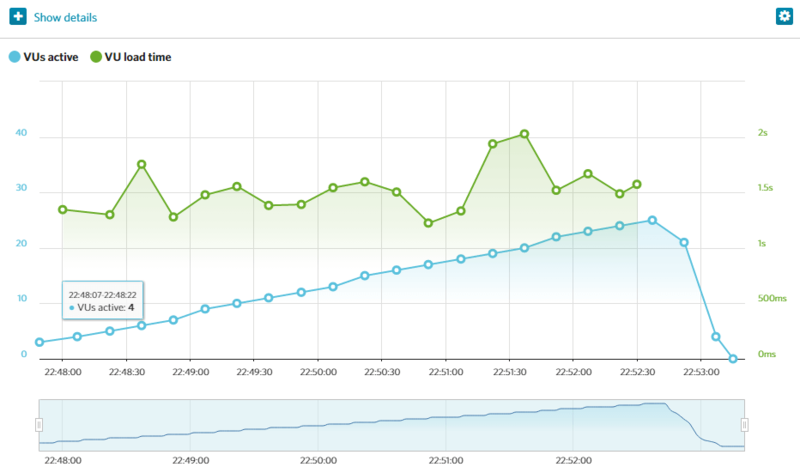 When averaged, these numbers paint a more positive picture than Pingdom. However, they’re still on the high-end of the spectrum for our liking. Build ($19.99 per month): This package purports to support up to 300 million visits per month, and will suit small businesses with moderate needs. Grow ($29.95 per month): Handling up to 600 million visitors per month, this package is suited to e-commerce sites, given the inclusion of a Secure Sockets Layer (SSL) certificate. Scale ($49.95 per month): This plan supports an unlimited number of visitors, and will be ideal for large-scale businesses with a need for enhanced security and an SSL certificate. Before we move on, we feel it’s important to highlight our skepticism when it comes to Bluehost’s visitor claims. These numbers are so high that there’s virtually no chance of disproving them – and unfortunately accurate data is hard to come by. With this in mind, we’d recommend that you start out with the Build plan, then scale upwards if necessary. 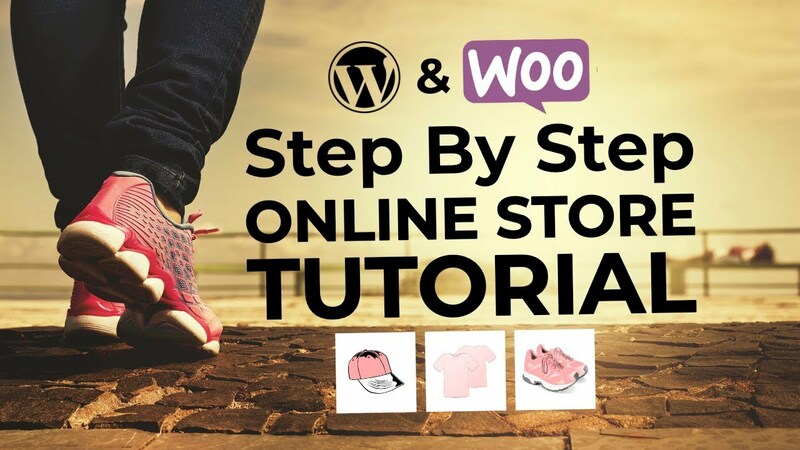 Their support team is reasonably knowledgeable about WordPress, and is available 24/7. The hardware behind each plan is robust and scales well. Bluehost includes advanced security features such as daily scans for malware and vulnerabilities. Each plan includes a free Content Delivery Network (CDN) setup. Support queues can get a bit long. Their plans have a higher starting price point than other WordPress hosts. Do you concur with the findings of our Bluehost managed WordPress hosting review? Share your opinions with us in the comments section below!